Hope for Wildlife Season 7 Premieres on Cottage Life! 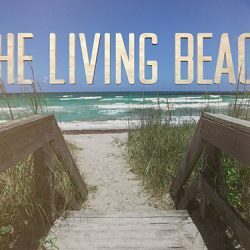 The Living Beach premiers on Love Nature! 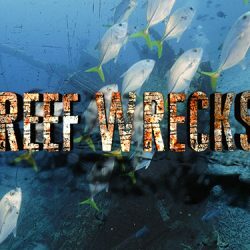 Reef Wrecks premiers on Love Nature!